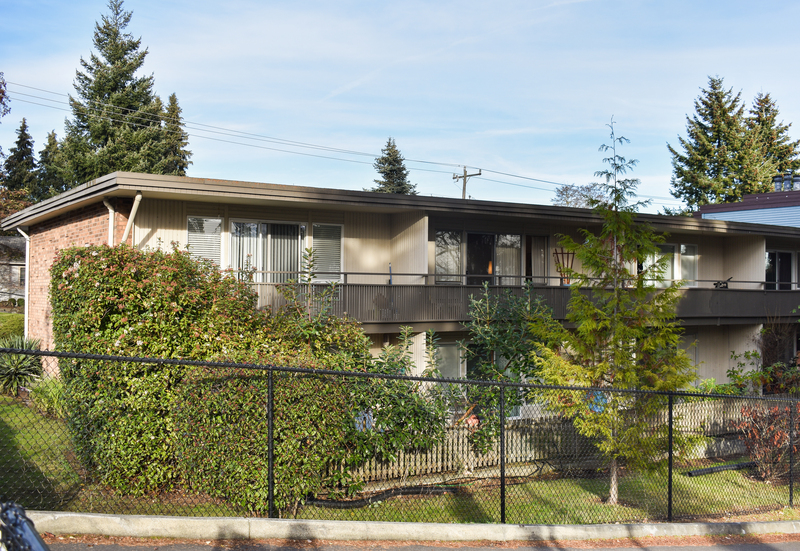 This is a great top floor corner apartment home with large balcony! 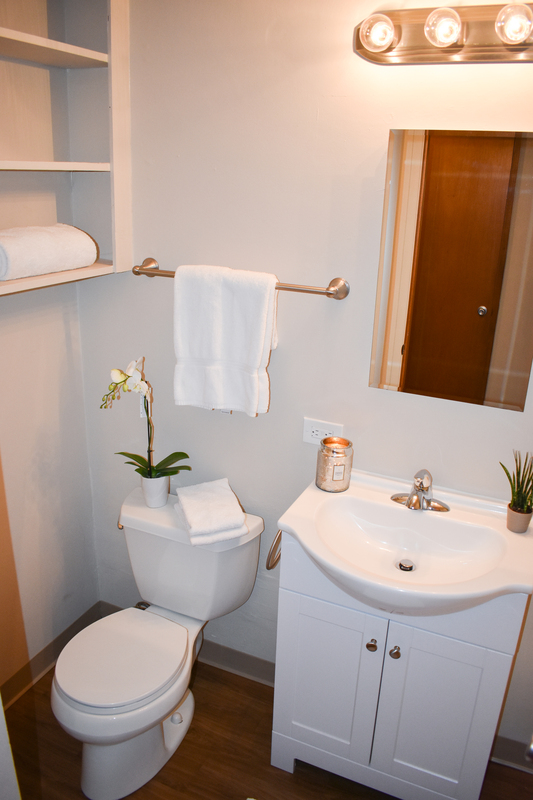 You'll love living at the Van Lloyd Apartments, a small apartment community that provides a much different feel than those large apartment complexes. 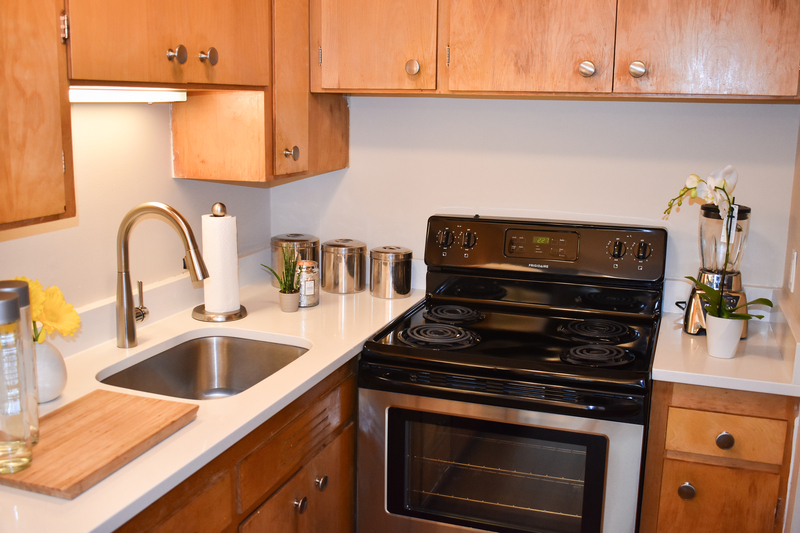 This charming building provides an apartment home with thoughtful upgrades that include newer appliances and flooring, upgraded window coverings and fixtures. 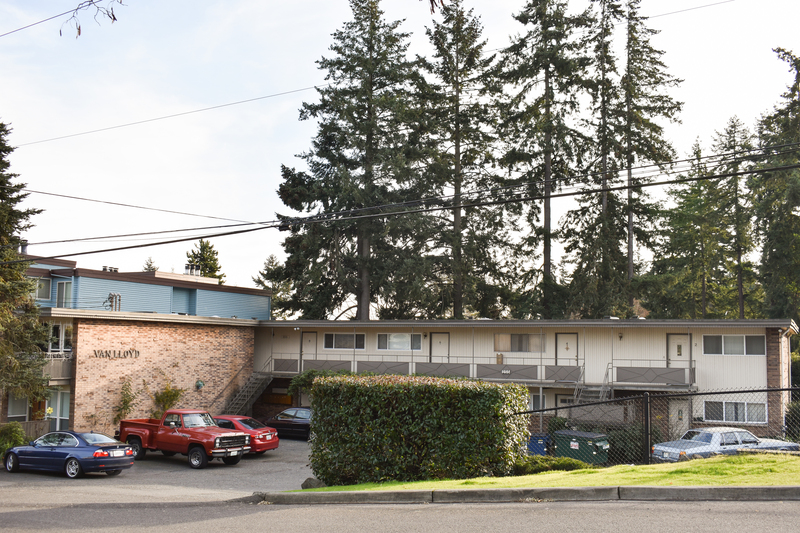 This building provides off-street parking, and on-site laundry facilities. 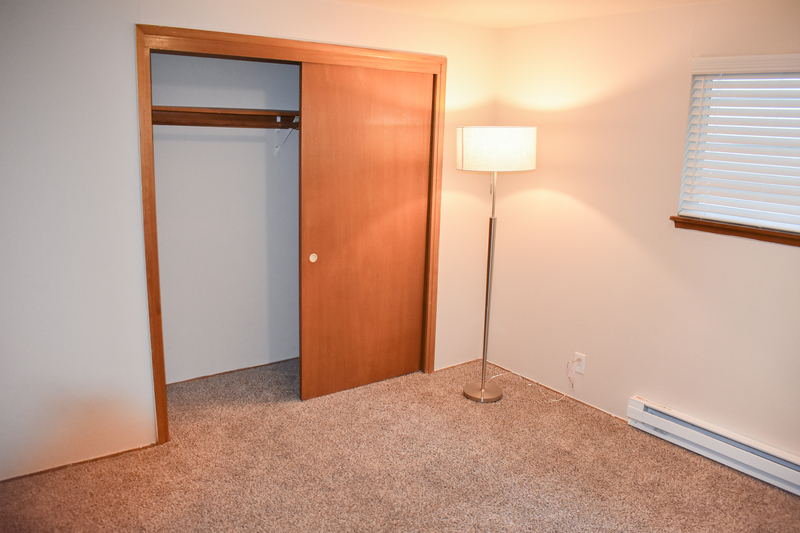 Great location for commuting ... only 30 minutes from downtown, and only 7 minutes away from the Seatac Airport for the traveler! We are also rated a 92 on WalkScore, making the Van Lloyd a "Walkers Paradise" due to it's proximity to all of your daily needs. Restaurants, shopping, groceries (to include Trader Joes and PCC! ), local parks, Highline Hospital, and public transportation!